Wheeler. 1930-1931. 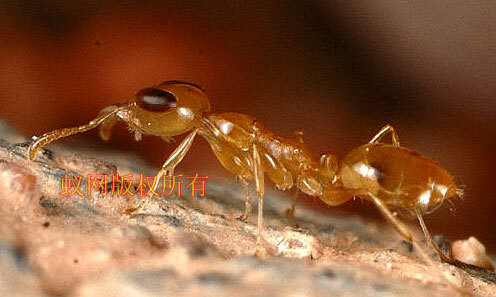 A list of the known Chinese ants. 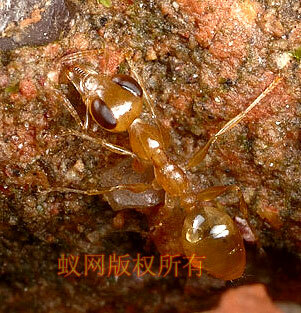 Peking:Natural History Bulletin. 5(1).53-81. 吴坚. 王常禄. 1995. 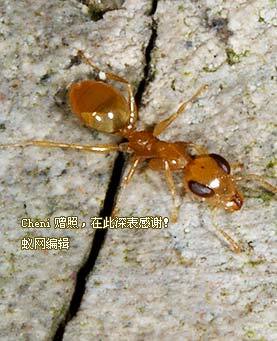 中国蚂蚁. 北京:中国林业出版社.